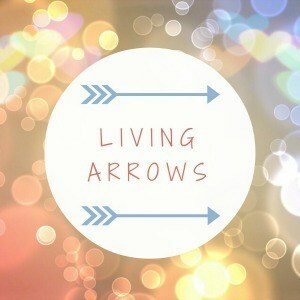 You can catch up on last week’s post here : Living Arrows 5/53. Each week seems to be getting here closer all the time! Here I am at 29 weeks pregnant and wondering how an earth am I going to cope with a newborn an active 2 year old in 10 weeks time! This past week we have had many more new words being added to the vocabulary list. 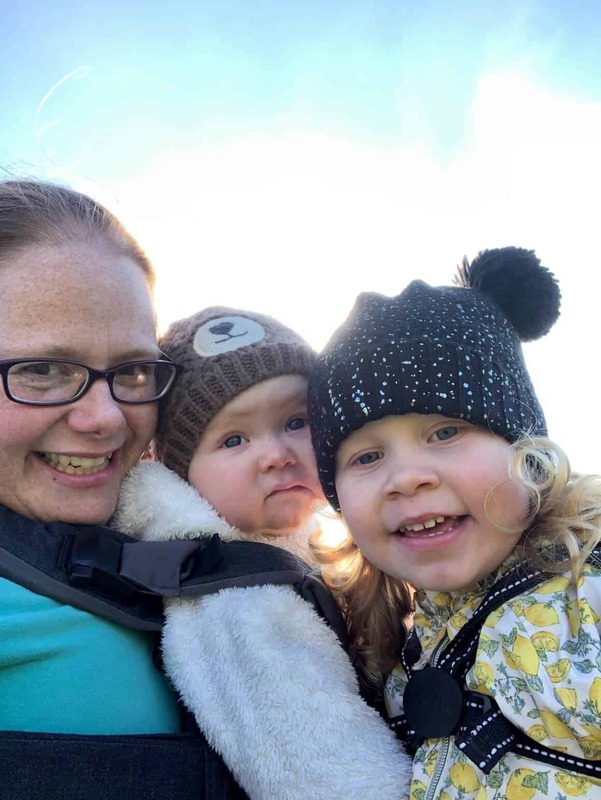 “Cake” being on of them and her surname “Bustin” Baby girl cannot quite say her first name yet but will pick up her pretend phone and have a conversation with her dad on it and say I’m …… Bustin, are you ok? yes, bye! It’s fascinating to watch her! 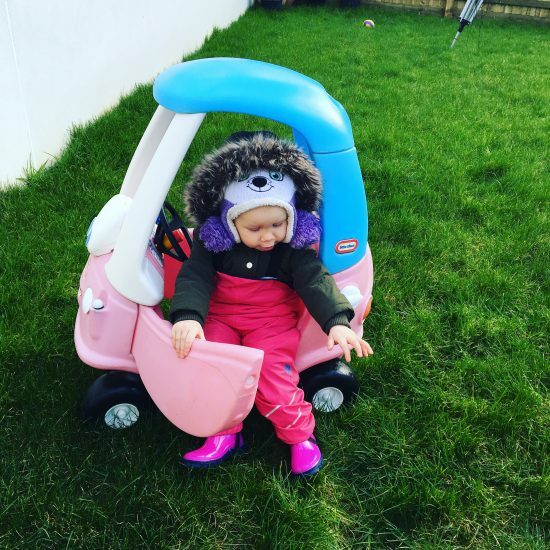 So we spent half an hour outside in near freezing temperatures playing with her retro Little Tikes car. I say Retro as it was her cousins when they were small, so about 20 years old!